The era of makeup products which serve solely to make us attractive is going away. Now we need something that can provide care and protection. This is how today’s woman sees any makeup product on the market. Sisley brand is offering us its new lip pencils Phyto-Levres Gloss with a special formula and in four natural colors. The pencil comes in four fruity colors: iced tea, pink sorb, iced mango and grapes of paradise. 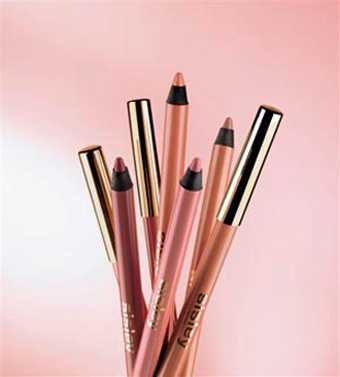 These lip pencils outline the lips as well as make them plump and smooth. Natural oils in the formula provide easy application. Aloe vera extract perfectly hydrates. And wheat proteins go deep under the skin, promoting its recovery. Source of the image: blogs.mysanantonio.com.